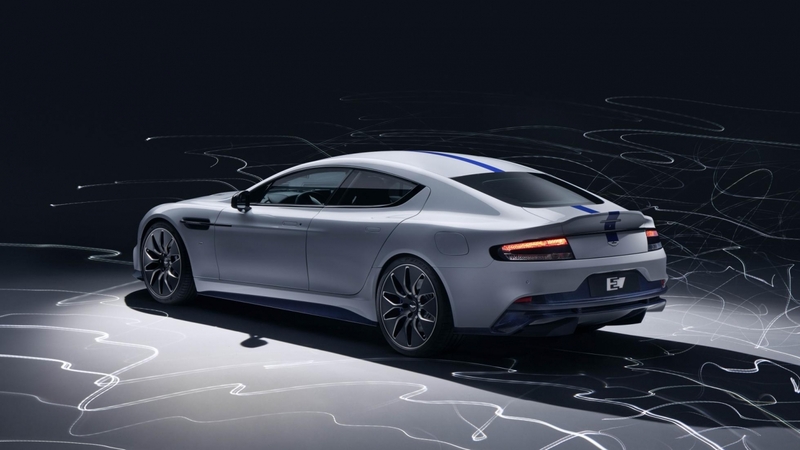 Car brand Aston Martin has unveiled the first electric car in the lineup under the name Rapide E. the Presentation took place at the motor show in Shanghai 4 years after the first announcement. The novelty is powered by a battery capacity of 65 kW/h and can travel more than 200 miles (~322 km) without recharging. 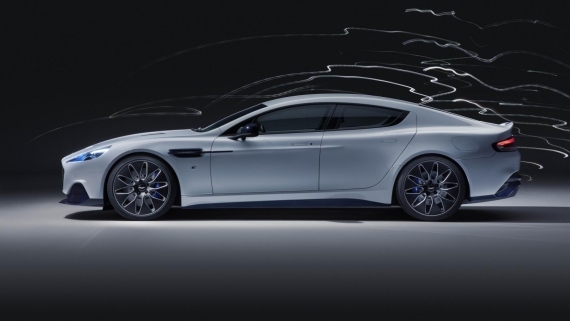 Engine of 600 horsepower, mounted on the rear axle, will allow to develop a speed of up to 155 mph (~249 km/h) to 100 km/h the car will accelerate in less than 4 seconds. Instead of the control panel arrow indicators installed 10-inch display and the screen on 8 inches in the center of the dashboard will serve as an infotainment system with support for Android Auto and Apple CarPlay. 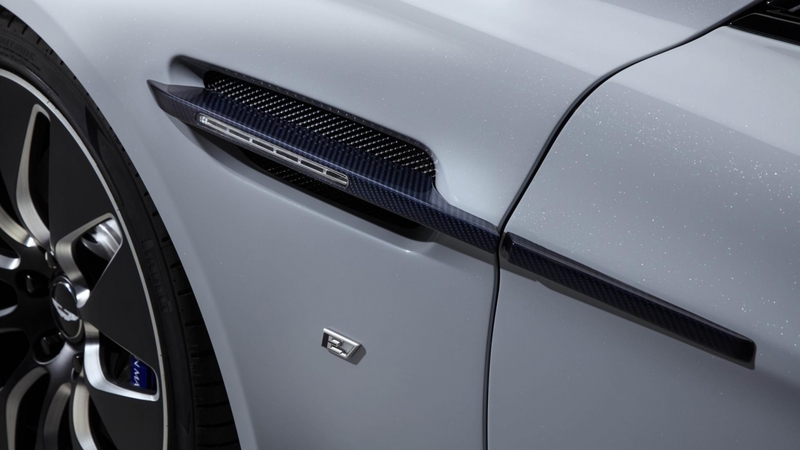 Rapide E based on a different model Aston Martin with the internal combustion engine of the Rapide sedan. 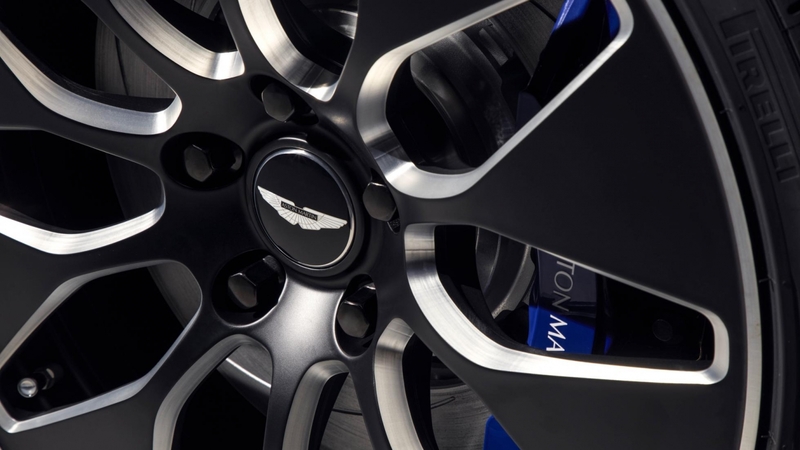 Externally it is distinguished by blue accents in the headlights and brake calipers. Will be released only 155 copies of the electric vehicle, the cost is not yet known.